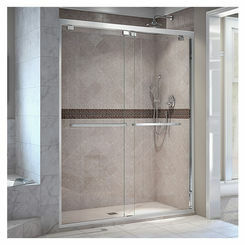 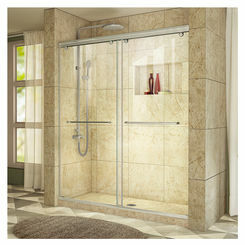 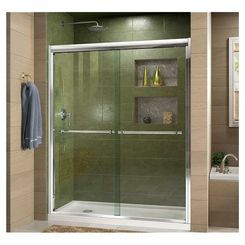 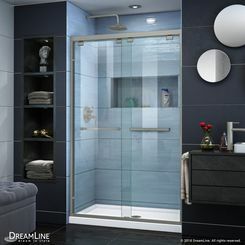 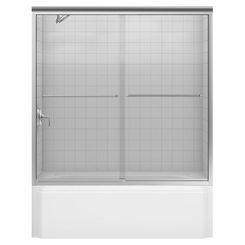 One great way to update your bathroom design is to install new tub and shower doors. 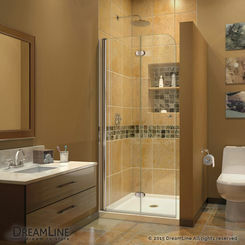 We have all kinds of options for you to consider. 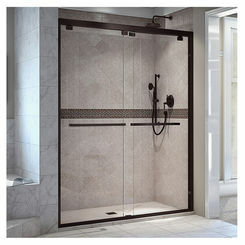 These are pre-fabricated and meant to fit standard tub installations. Look for options with adjustability so that your install gets a little forgiveness if it's not an exact fit. 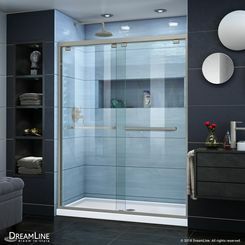 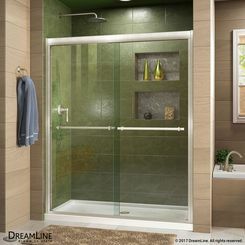 DreamLine is a great option when it comes to adjustable solutions.